£17 Per sq ft excl. 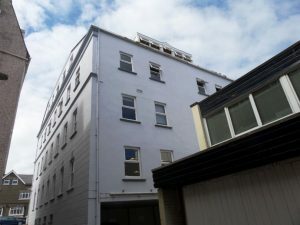 roof, new UPVC windows and has been repainted. 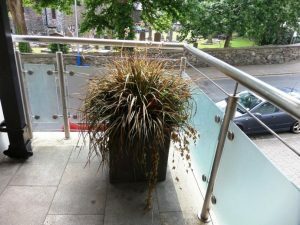 clearing banks and all amenities of the town centre. 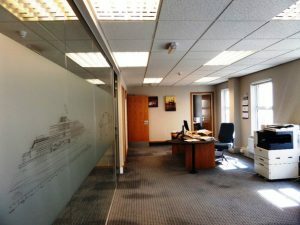 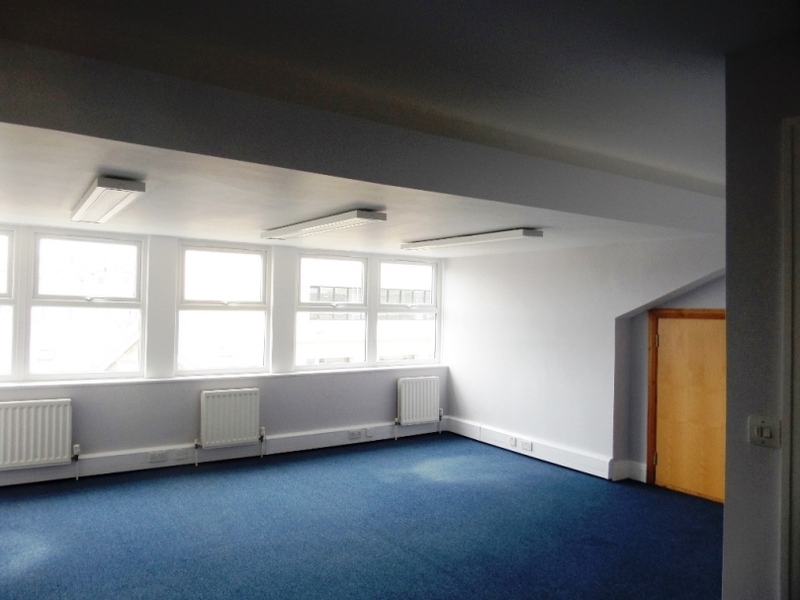 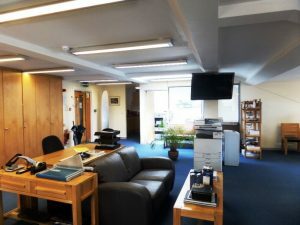 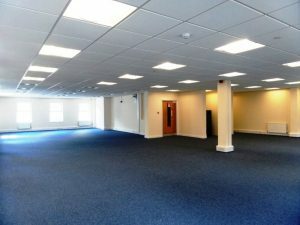 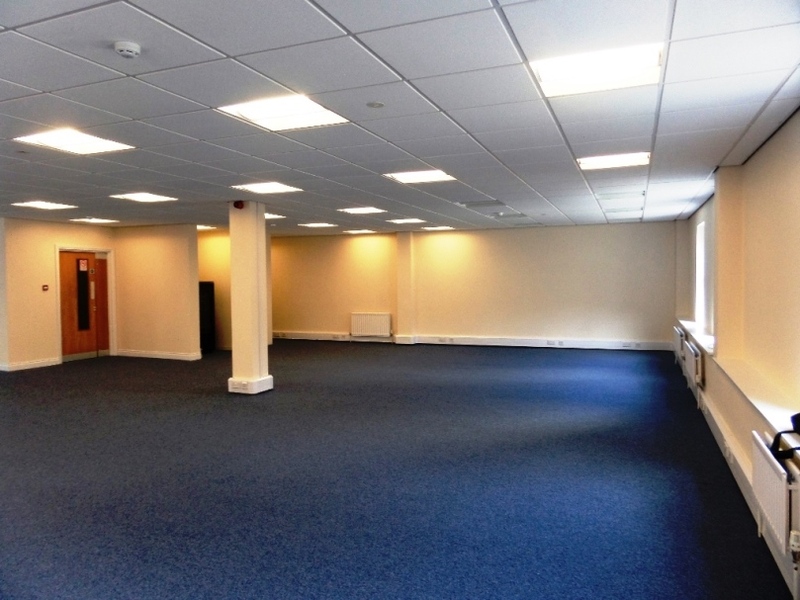 Self contained open plan office suite with kitchen/breakout area. 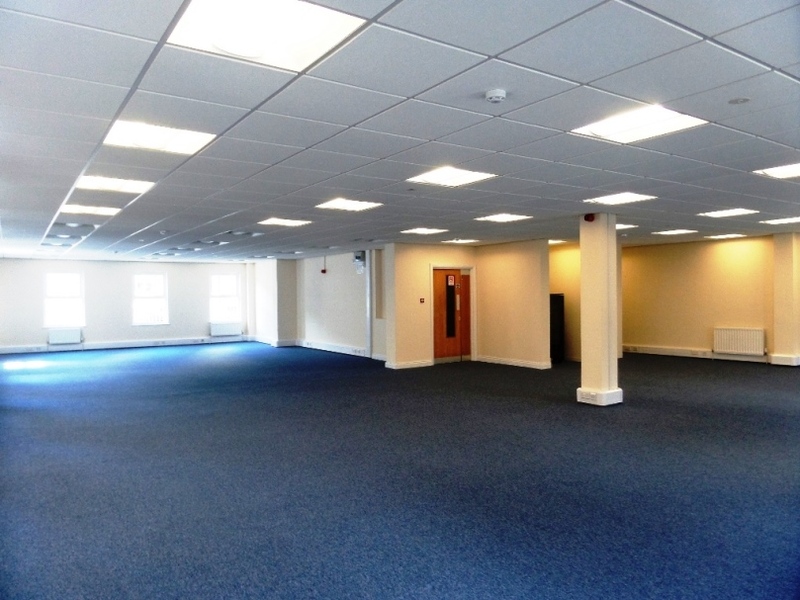 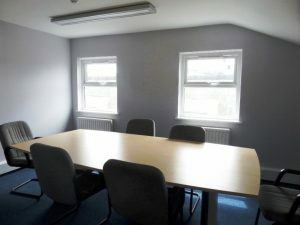 Open plan suite, with glass partitioned meeting room and fitted kitchen. 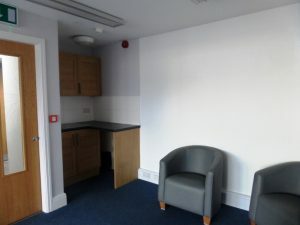 Open plan area with double sliding doors to boardroom, kitchenette. 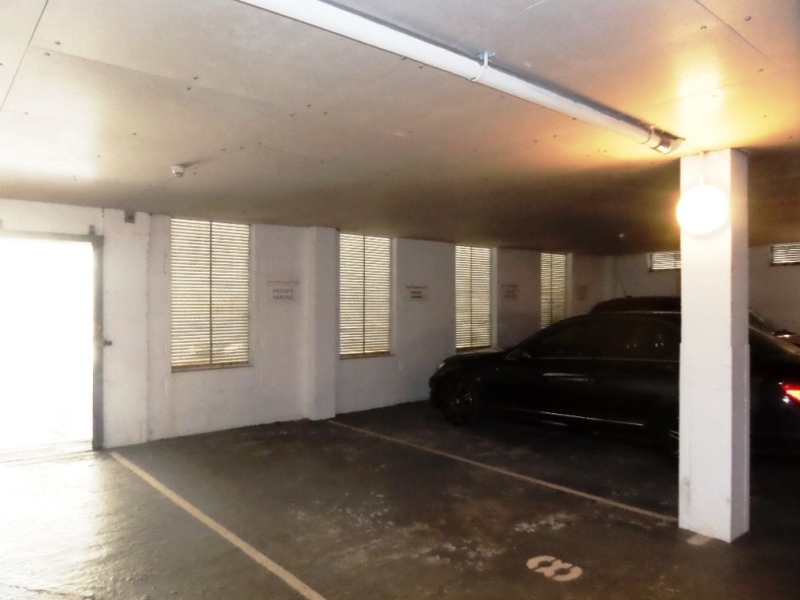 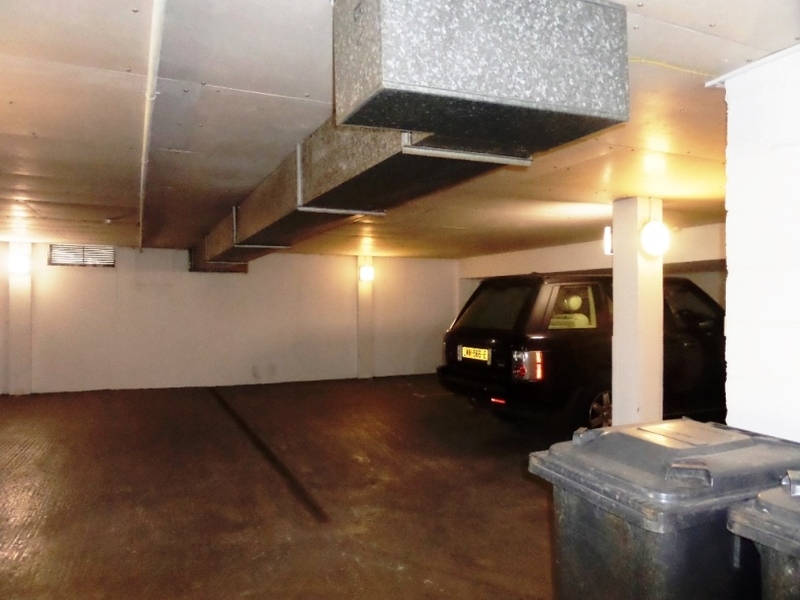 Onsite parking available at an additional cost. 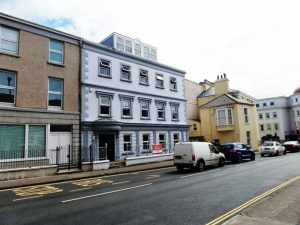 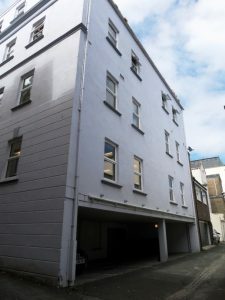 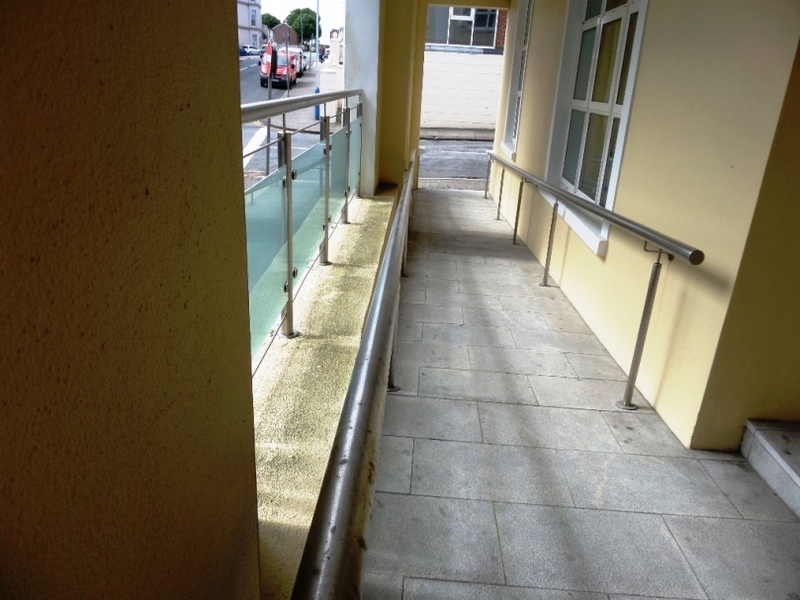 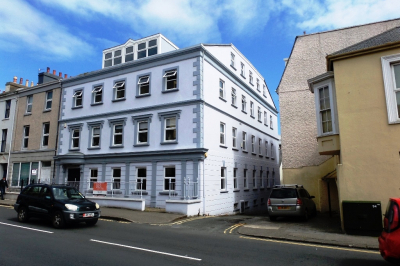 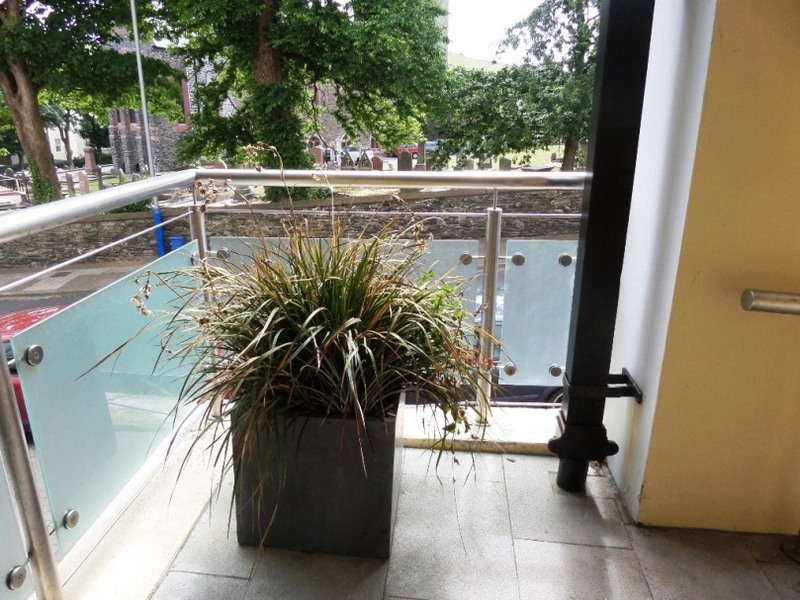 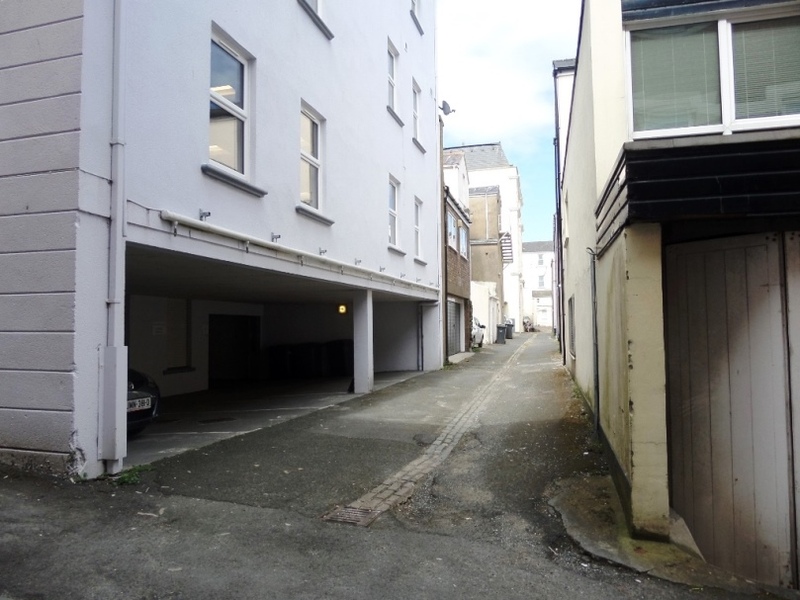 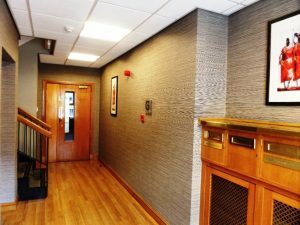 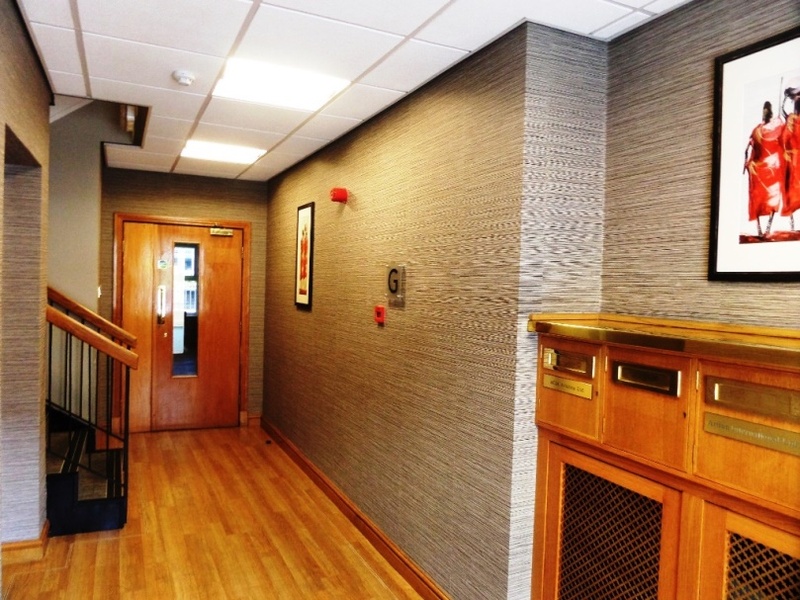 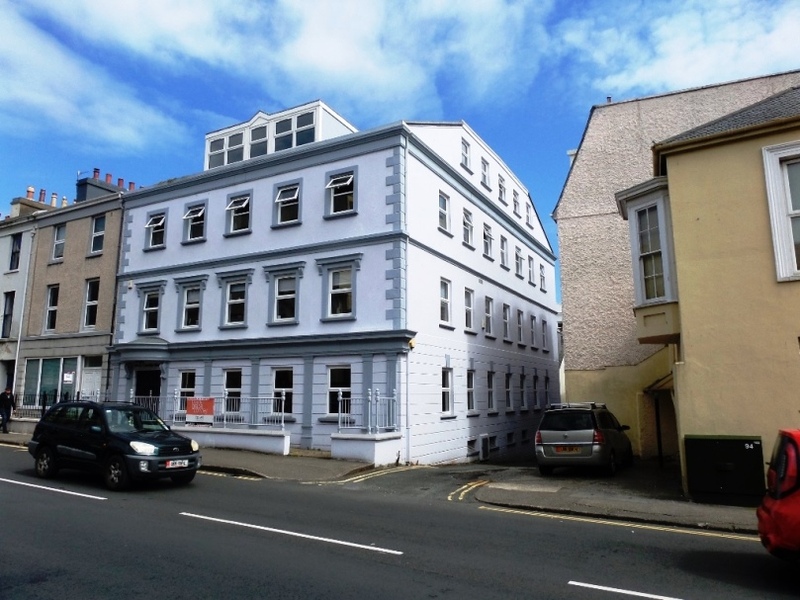 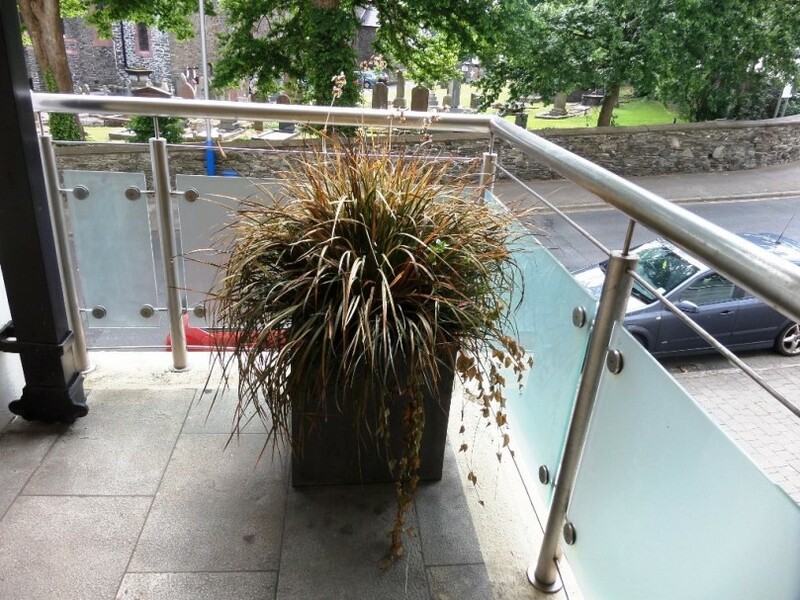 Situated within the business district of Douglas.